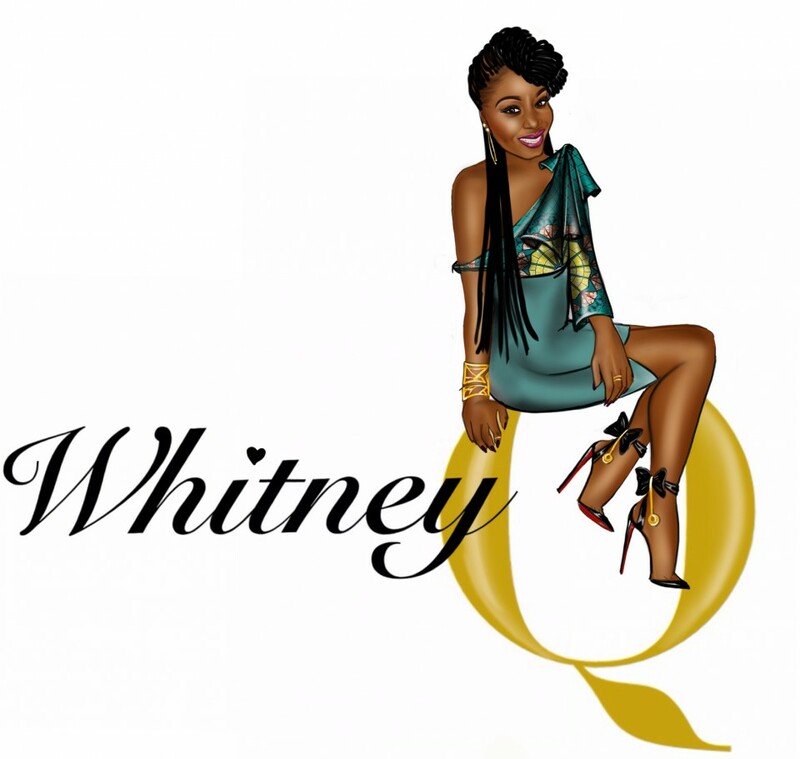 Welcome to the world of Whitney Q! Where you can find some lifestyle tips here (not saying that Whitney Q is an expert! ), the new online show, “The Q Is Vital”, exploring different experiences life has to offer and you can also shop at Beautella’s Boutique. Enough of talking, just take a look round and see if anything tickles your fancy!